Booking your Hotel and Air together can save you alot of money. It is possible to save hundreds on your next trip. To make finding the best price easier we have listed the best promotions below. If you would like to save on your next trip simply select an offer and enter the promotion code. 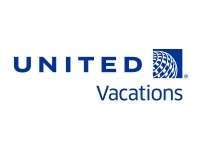 Vegas just got easier with United Vacations. 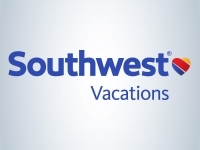 Book your flight and hotel together and get extra savings. Don't miss out on these exclusive savings today! 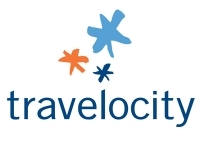 Book your Las Vegas Vacation with Travelocity, and save more when you you book your flight+hotel together! Hurry and reserve your vacation now! 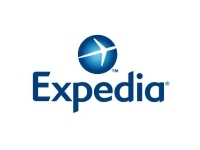 Discounts packages available through Expedia with this special promotion! Book your Vegas vacation experience only here today! 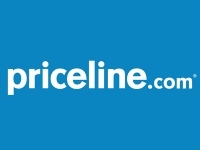 Book your flight + Hotel package with Priceline.com and save more! Save more when you book your Vegas Vacation package online today!